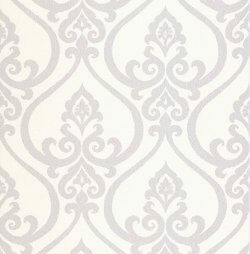 Our unrivalled range of wallpaper gives you almost unlimited choice when it comes to colour, pattern, texture and style. To help you narrow down your selection browse here by colour option purple to see all wallpapers with a purple colour scheme! 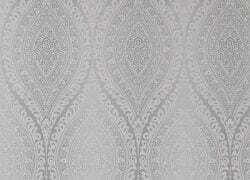 We are proud to stock some of the most popular wallpaper brands and our range continues to grow every week. 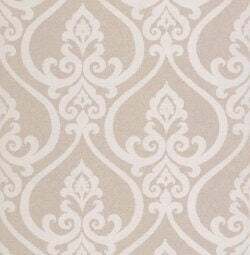 If you're looking to buy wallpaper online, don't forget we offer FREE delivery on all orders over £50 as well as a sample service if you'd like to check the wallpaper of your choice before ordering.